Luca Todesco has successfully jailbroken iOS 10. Below you can take a look at the video showing the process of jailbreak as well as the iPad running the latest iOS 10 beta and Cydia. The tool used to hack the device is called yaluX and is compatible with 64-bit devices i.e. those with the A7 processor or newer on board. 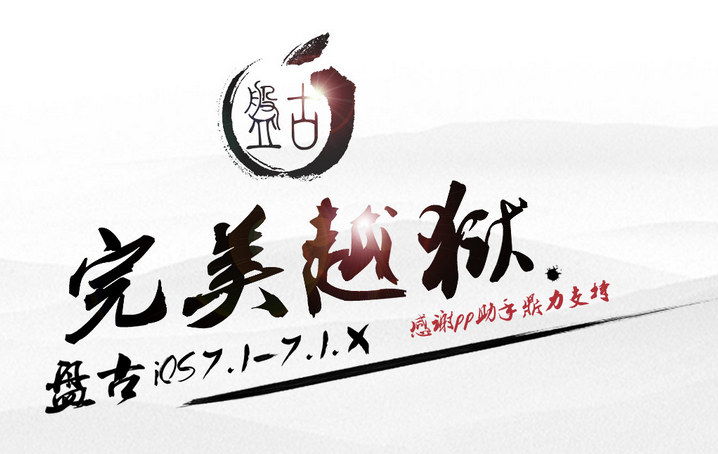 The Pangu team has recently demonstrated the untethered jailbreak of iOS 10. 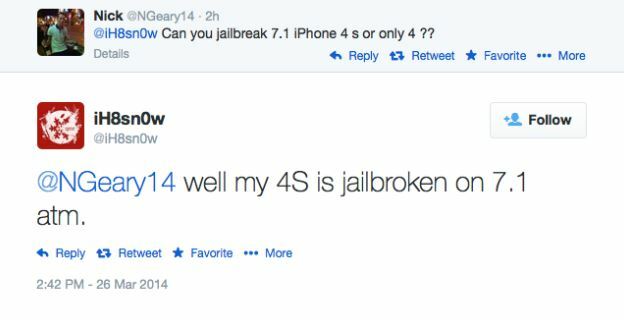 Unlike iH8Sn0w, who teased the jailbreak compatible only with older devices like the iPhone 5, the Chinese developers showed their jailbreak on the iPhone 6 and iPhone 6s that both feature new hardware. 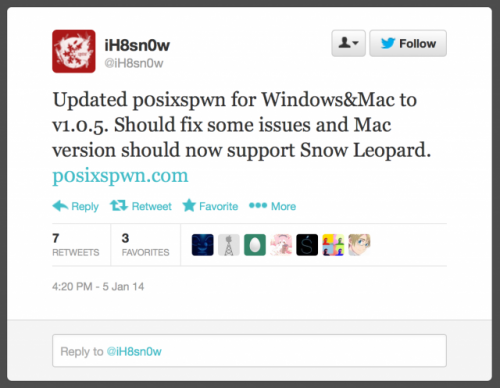 This means that the hackers used the exploits that are different from those utilized by iH8Sn0w earlier this year. A well-known hacker nicknamed iH8sn0w has successfully jailbroken iOS 10 beta that was released to developers last Monday. This means that Apple hasn’t patched all exploits that could be used to hack the devices running the latest version of company’s mobile operating system. 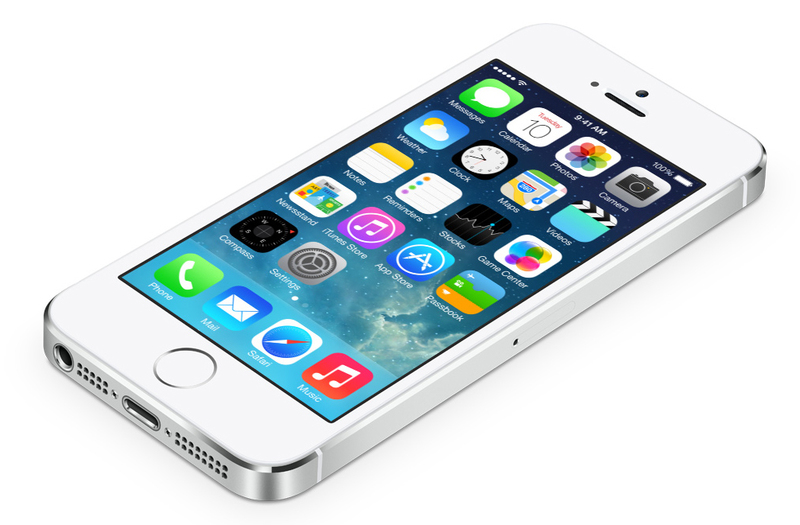 Below you can take a look at the video showing a jailbroken iPhone 5 running iOS 10. Even though Apple has patched a number of vulnerabilities used for untethered jailbreak of iOS 8.4, looks like there's still a lot of work to be done about the security of iOS 9 that is expected to be released to public next week. As shown in the video that has been posted by a well-known hacker nicknamed iH8sn0w, iOS 9 is jailbreakable. 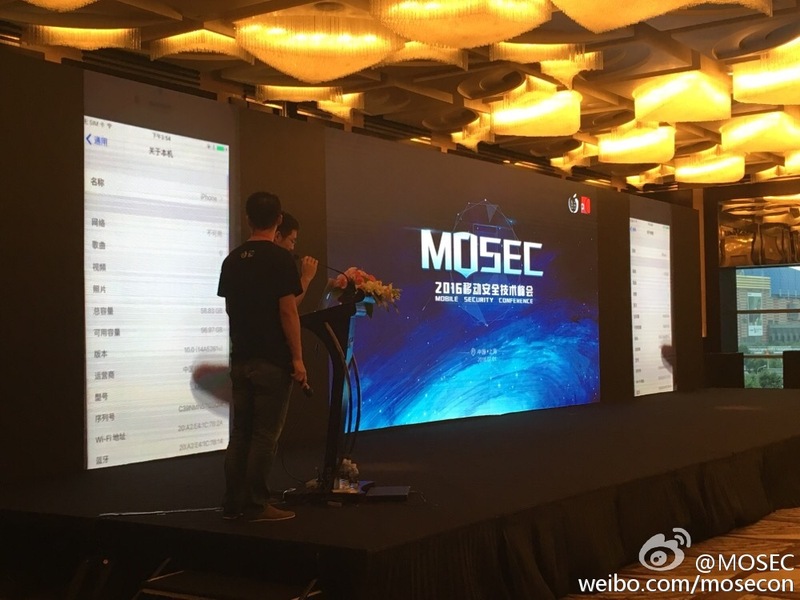 The developer and author of such tools as sn0wbreeze and iFaith has perfectly demonstrated his jailbreak, which means we may soon see a new tool for hacking iOS 9. The video proving the aforementioned rumor is available below. I’ve got some good news for those iPhone 4s users, who plan to jailbreak their iPhones running iOS 7.1. It is possible to hack the older models of Apple’s smartphones. 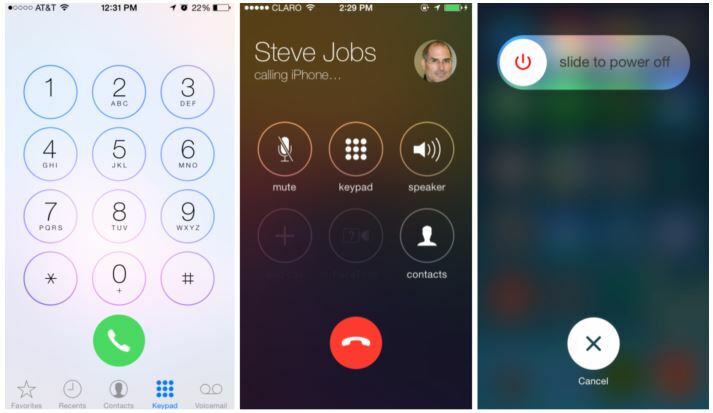 However, it doesn’t necessarily mean that you should upgrade to the latest version of iOS right now. And here’s why. Good news for all iPhone 3G and iPod touch 4G owners - a jailbreak tool called p0sixspwn has been updated to support the recently released iOS 6.1.6. 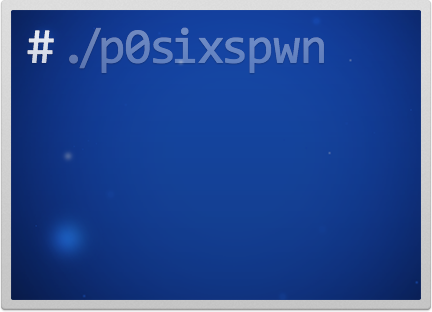 Using this small utility, you can perform an untethered jailbreak effortless.